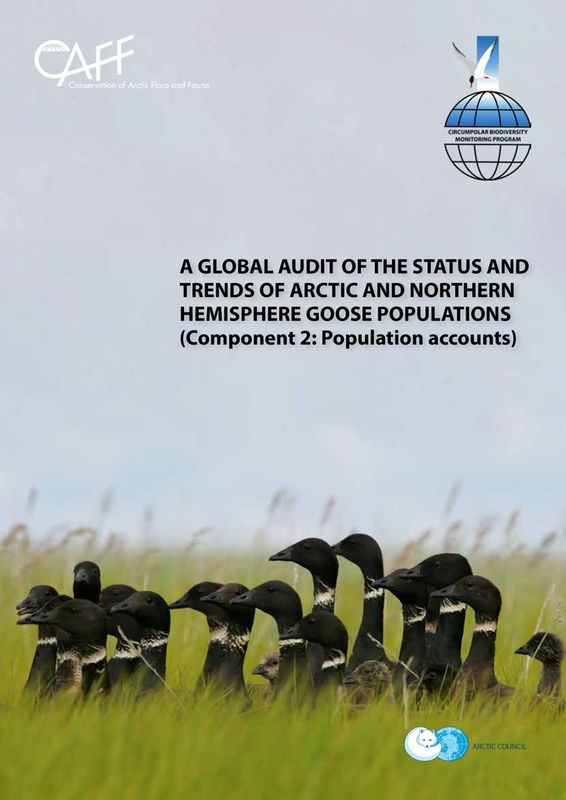 This report attempts to review the abundance, status and distribution of natural wild goose populations in the northern hemisphere. 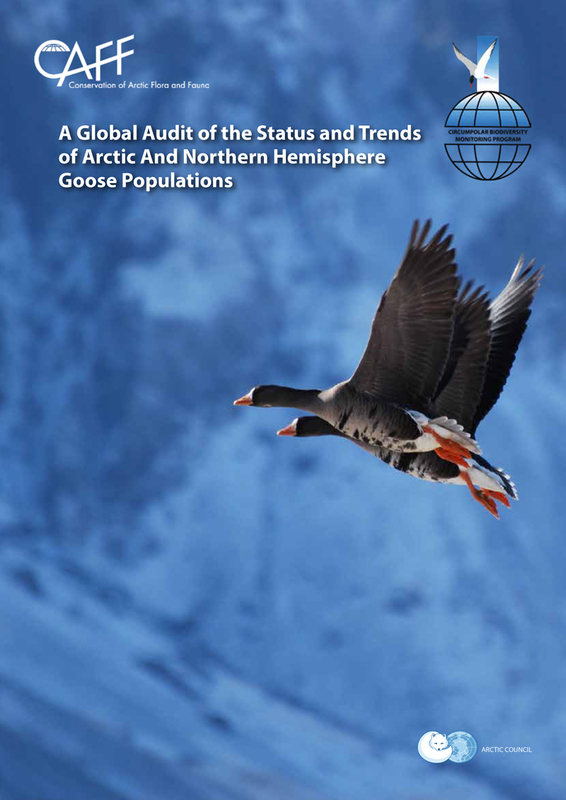 The report comprises three parts that 1) summarise key findings from the study and the methodology and analysis applied; 2) contain the individual accounts for each of the 68 populations included in this report; and 3) provide the datasets compiled for this study which will be made accessible on the Arctic Biodiversity Data Service. 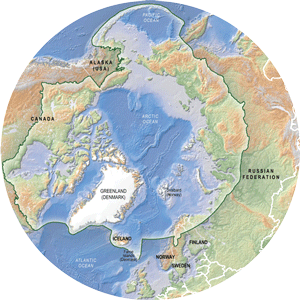 The Arctic Biodiversity Assessment (ABA) (CAFF 2013) found that many Arctic migratory species were threatened by overharvest and habitat alteration outside the Arctic (ABA key finding 3), and noted that current knowledge of many Arctic species, ecosystems and their stressors is fragmentary, making detection and assessment of trends and their implications difficult for many aspects of Arctic biodiversity ABA Key finding 8). This study is a direct response to the ABA implementation of recommendation 8 as reflected in Action 10.1 of “Actions for Arctic Biodiversity 2013- 2021: Implementing the recommendations of the Arctic Biodiversity Assessment” (CAFF 2015). belonging to 68 populations of 15 species. All but one of the populations number between 1000 and 10 million individuals. Only the Western Palearctic population of the Lesser White-fronted Goose lies on the brink of extinction with just over 100 individuals, and only the midcontinent population of lesser snow geese in North America exceeds 10 million adults. “White” geese (Chen ) are most numerous (17.2 million individuals of 3 species) and all 6 populations have increased in the last 10 years. “Black” geese (Branta ) number c.13.7 million individuals of 27 populations from 5 species, of which 19 populations show stable or increasing trends over the last 10 years. “Grey” geese (Anser ) comprise 35 populations of 8.1-8.4 million individuals, of which 15 have declined in the last 10 years, especially in East Asia. Most estimates derive from total counts of all individuals, 8 populations combine some form of capture-mark-recapture approach (almost exclusively in North America) but 15 populations are based upon expert opinion, mostly in East and Central Asia. Less than half of the estimates for all populations were thought to fall within 10% of the true totals. Most populations showed increasing or stable trends over the last 10 years, but our ability to truly judge these trends is highly variable among populations. In North America, population estimates are good; trends are generally of the best quality and most populations are increasing or stable. Most European populations are increasing or stable, yet several populations lack effective count coordination networks to generate annual assessments of total population size and trends. In Central and Eastern Asia, where the greatest declines are suspected, good population estimates and count data series over sufficient long time horizons to offer a robust basis for generating trends are generally lacking, with the notable exception of excellent count data from Korea and Japan. However, the situation is rapidly improving in China, where count networks and coordination with flyway partners are being established. The most urgent priorities for the future are to (i) improve our knowledge of population distributions to better inform our definitions of discrete flyway populations; (ii) implement effective mechanisms to at least periodically measure abundance for all northern hemisphere goose populations to assess trends over time; (iii) initiate research to identify factors responsible for declining trends in populations of concern, and (iv) evaluate potential negative effects of overabundant goose populations on habitat and sympatric species. To interpret changes in population size, there is an increasing need to understand whether these are due to shifts in range, changes in reproductive success or changes in annual survival. For this reason we urge wider gathering of age ratio data, and marking programmes to provide annual assessments of reproductive success and survival, particularly amongst populations showing declines. There is a very clear need to establish or expand annual reporting on population size and demographic trends to make such information accessible to decision makers and stakeholders in a timely fashion.